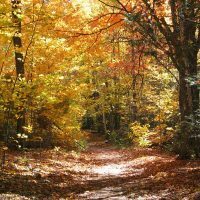 You are here: Home / News / Events / Soupfest this Saturday October 3rd! Soupfest this Saturday October 3rd! 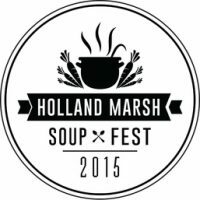 Be sure to visit Robin’s Catering and Shelburne Golf & Country Club at the Holland Marsh Soupfest this Saturday! We are serving up local and organic soups: Thai Chicken Coconut & Roasted Root Vegetable, Hockley Dark & Woolwich Goat Cheese. Proceeds support our local farms, and there are plenty of vendors to purchase goodies from. http://robinscatering.ca/wp-content/uploads/1056880.jpg 257 257 Robyn http://robinscatering.ca/wp-content/uploads/robins_catering_20152.png Robyn2015-10-01 23:11:302016-06-02 04:08:56Soupfest this Saturday October 3rd! Now Booking Holiday Orders! Soupfest was a HIT!